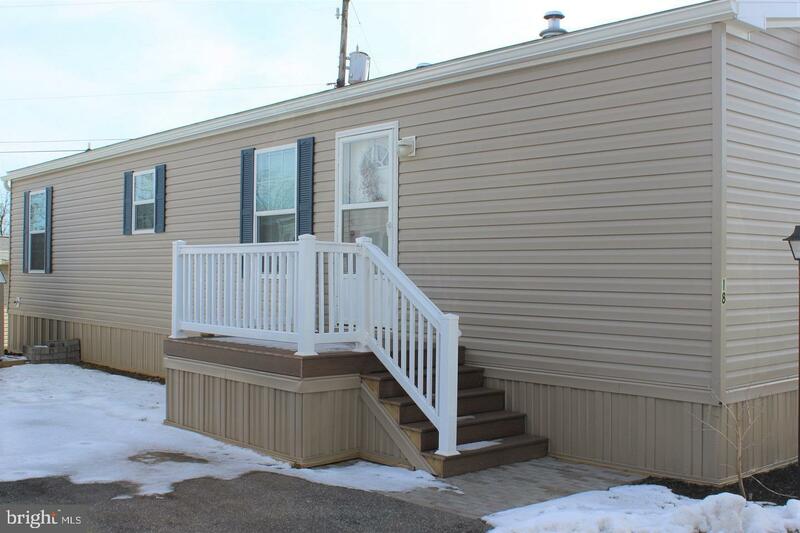 Like new 2018 Champion in Triple J Mobile Home Park, a 55+community. 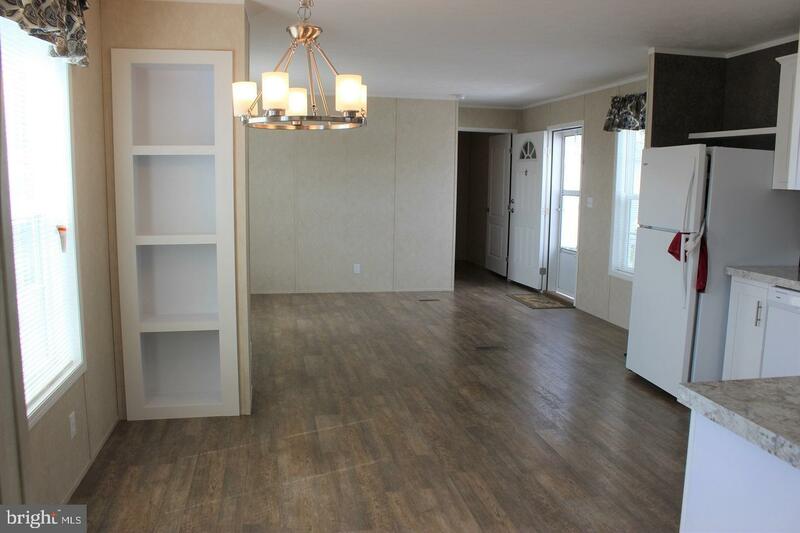 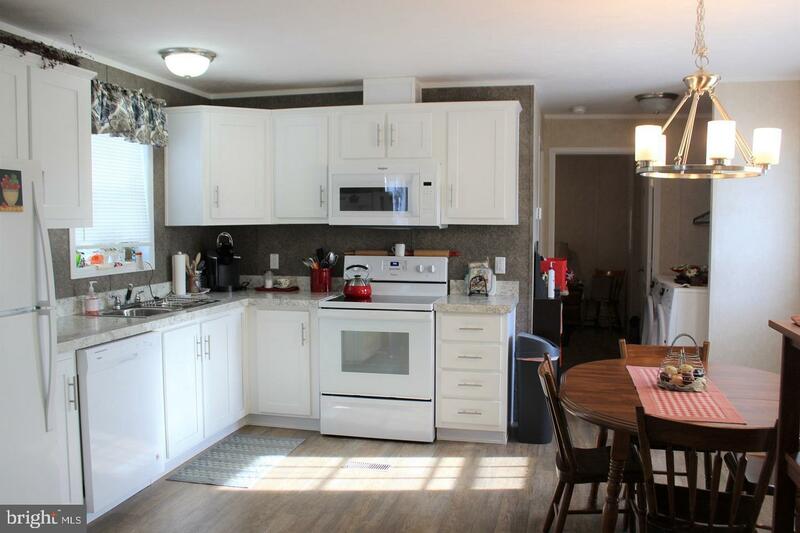 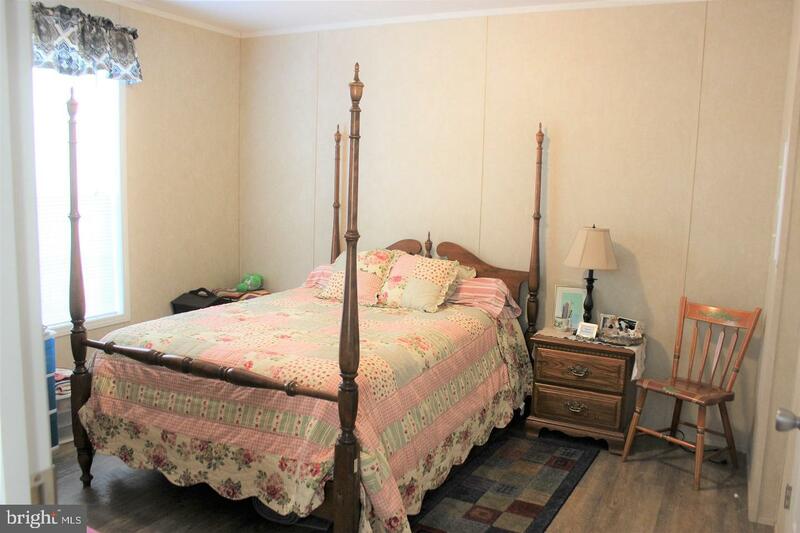 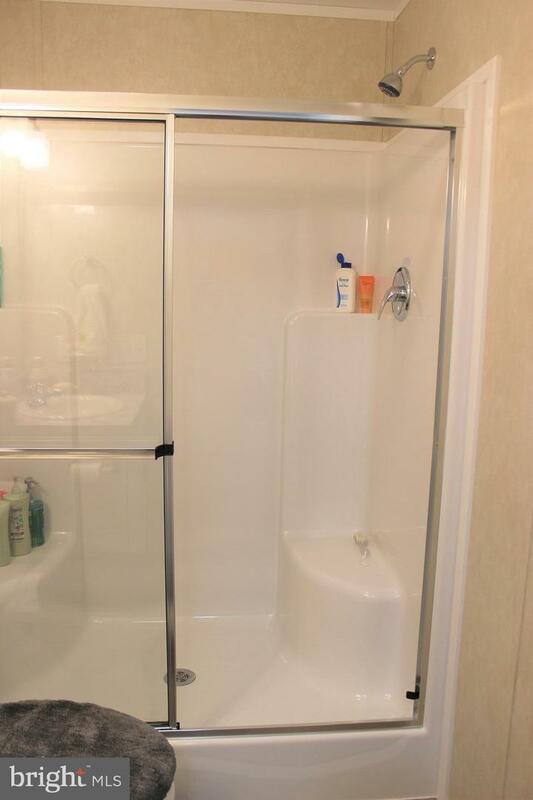 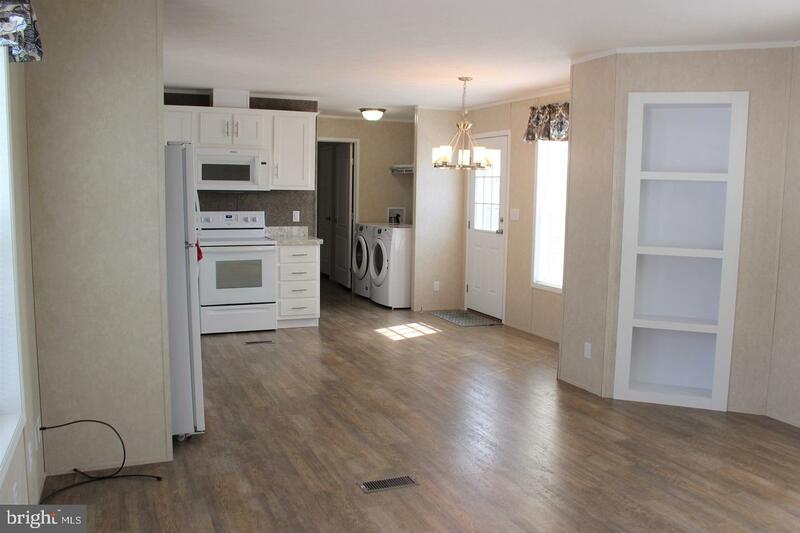 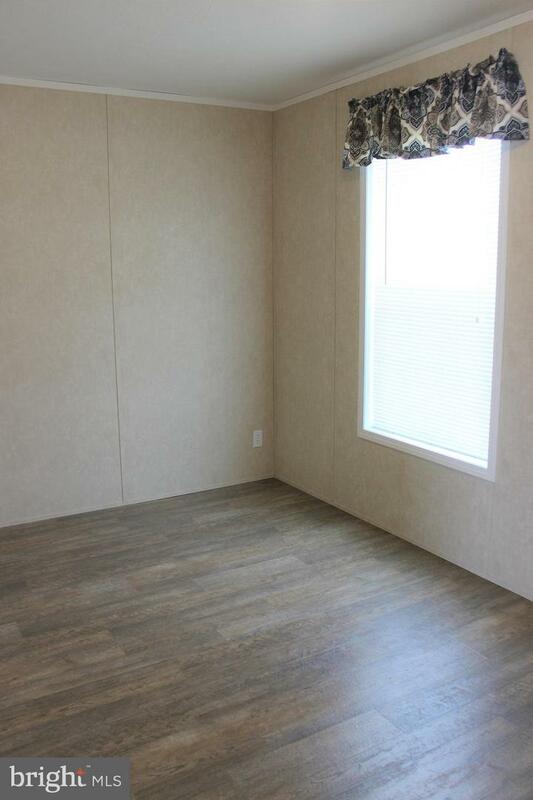 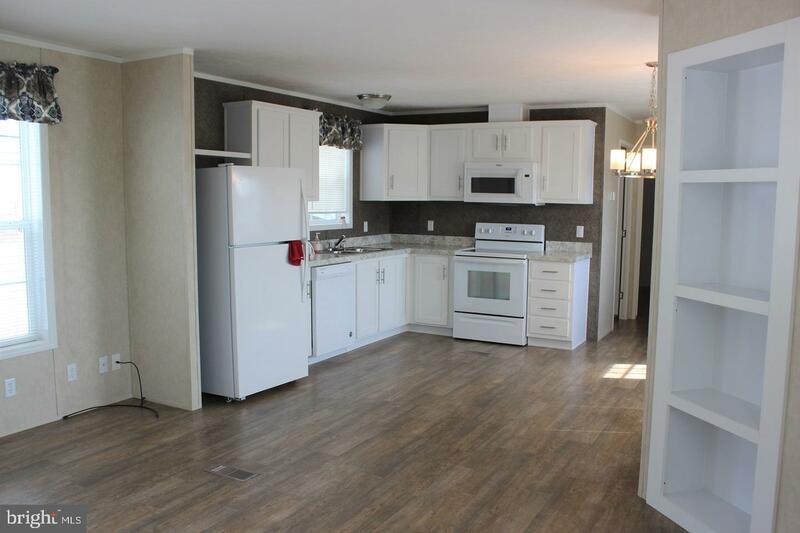 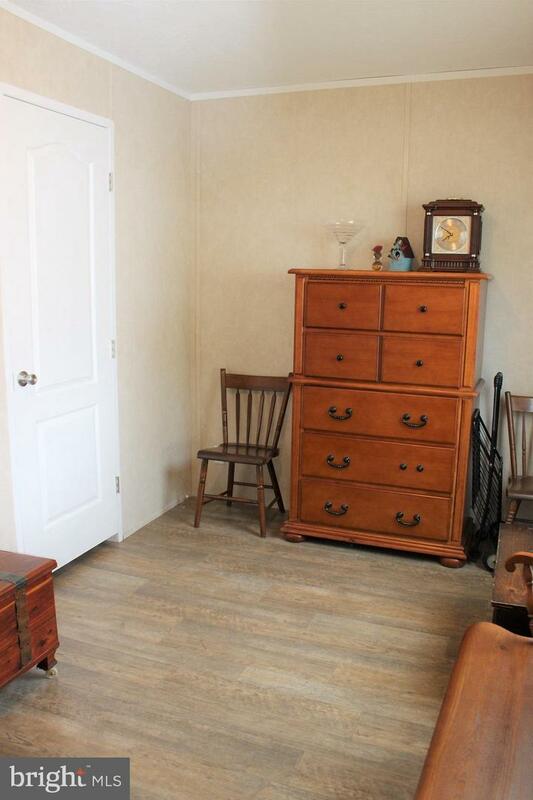 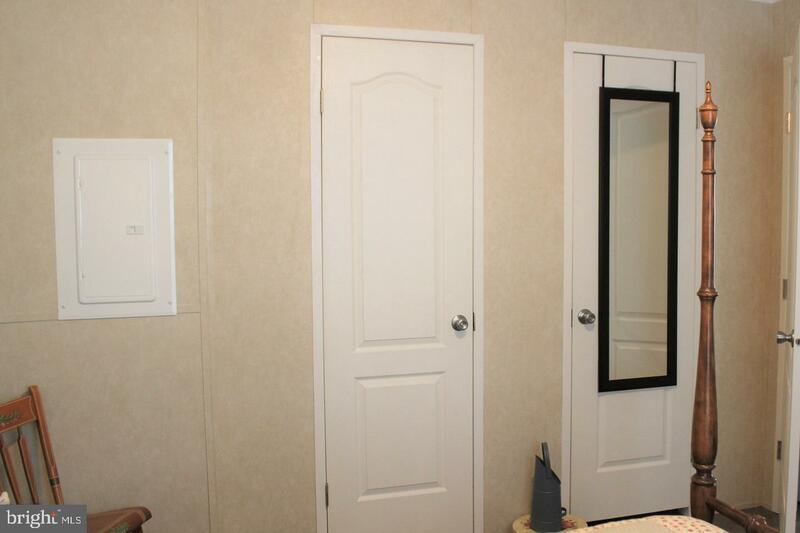 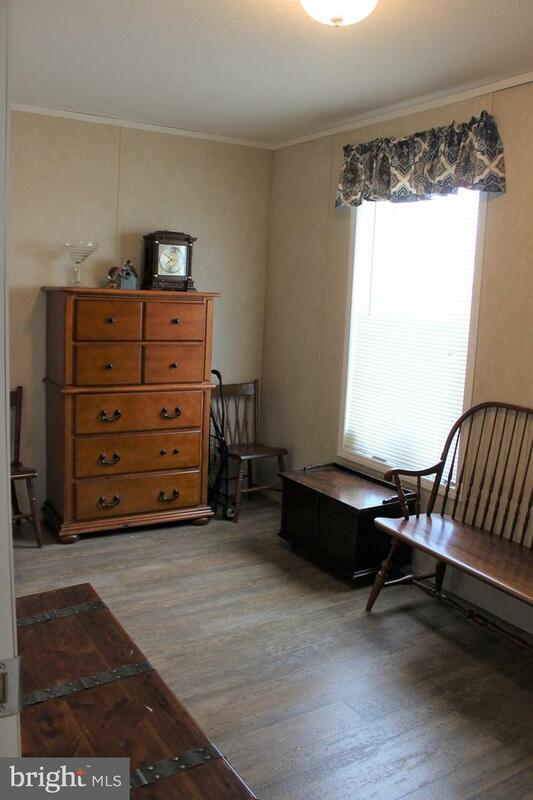 This 2 bedroom, 1 bath home is clean, bright & move-in ready. 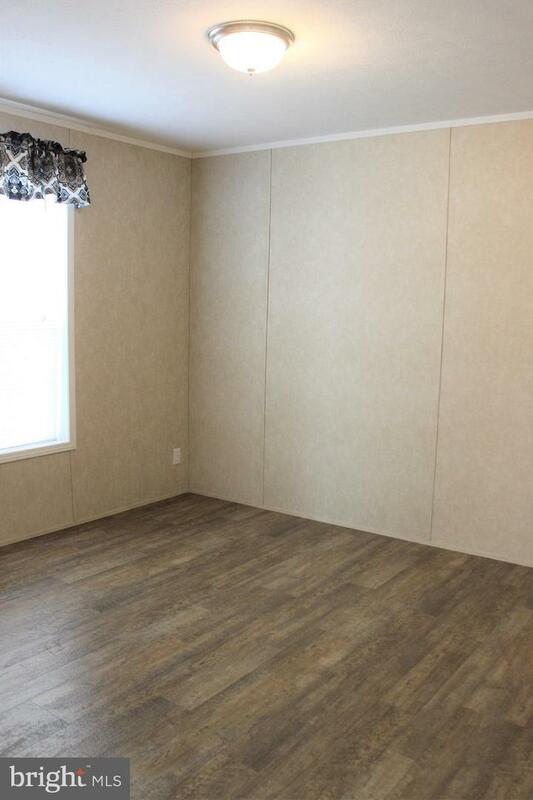 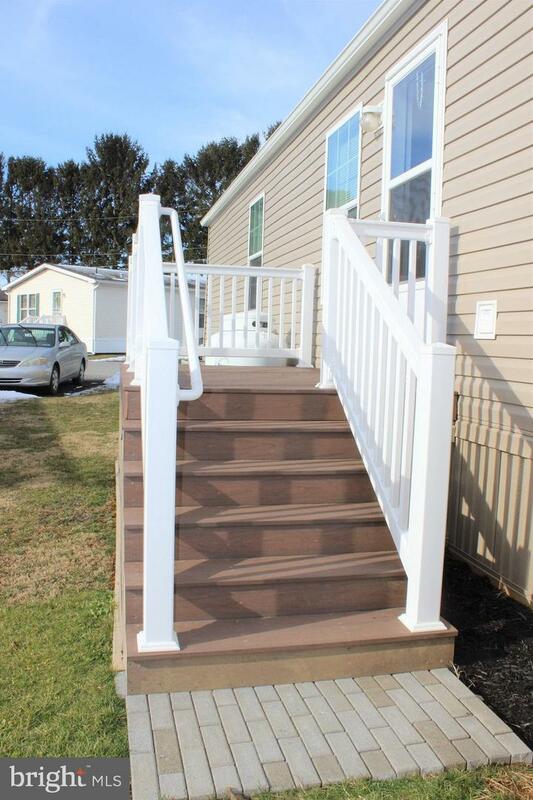 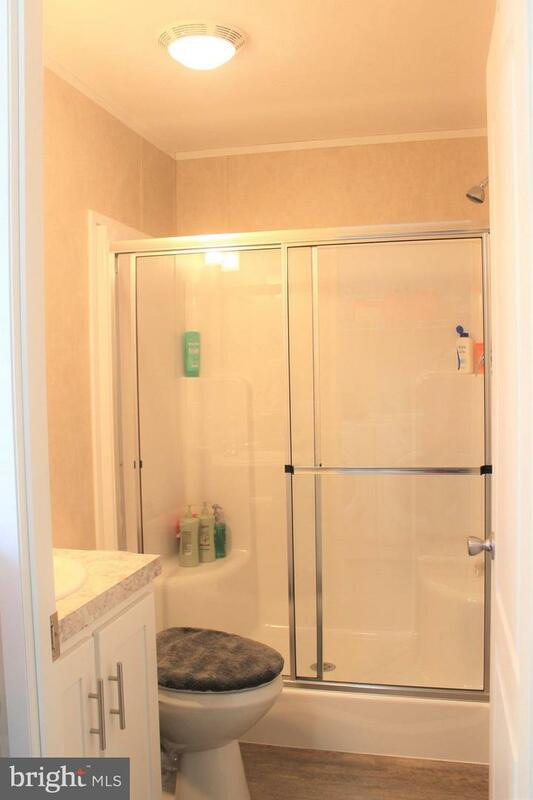 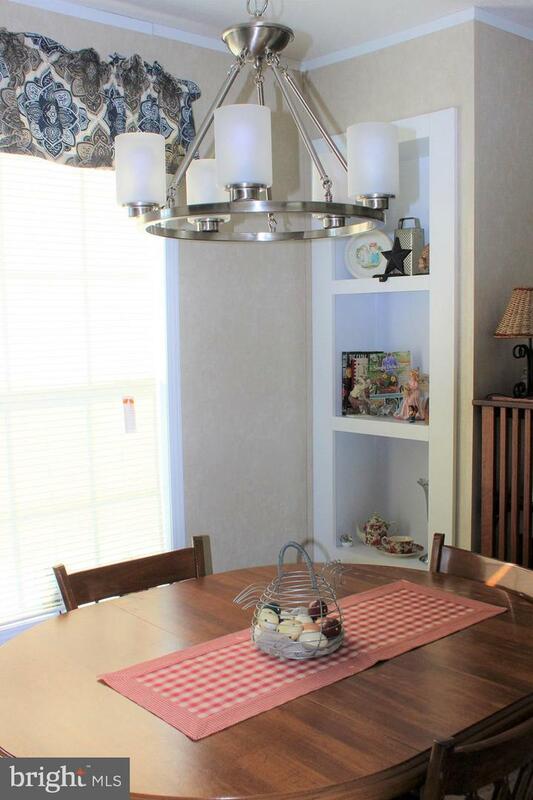 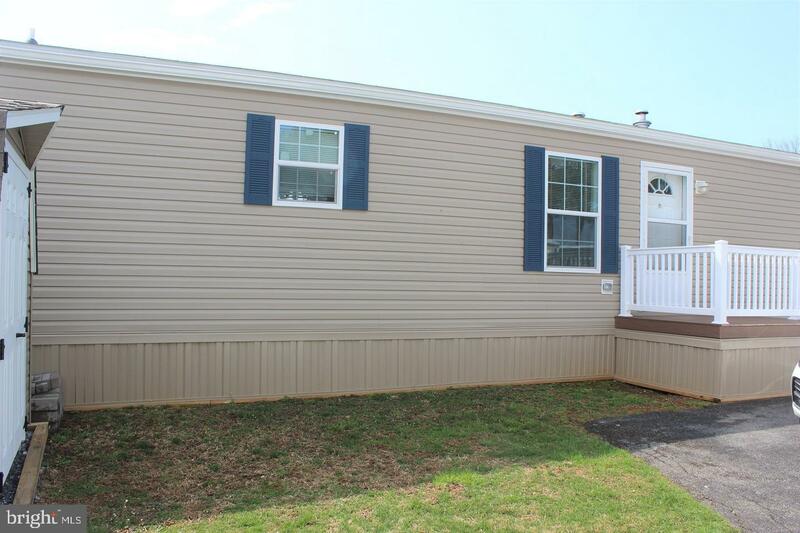 Upgrades include beautiful vinyl floors throughout, storm doors, vinyl porches & handicapped accessibility. 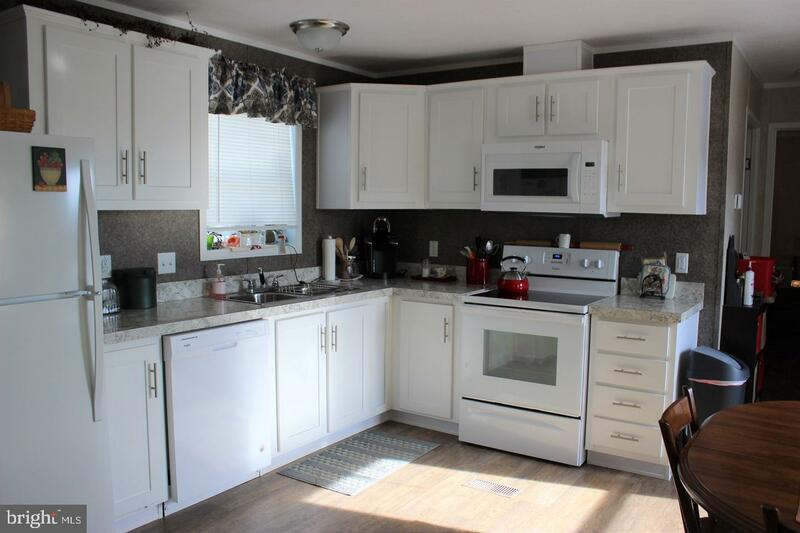 All appliances are brand new & are included. 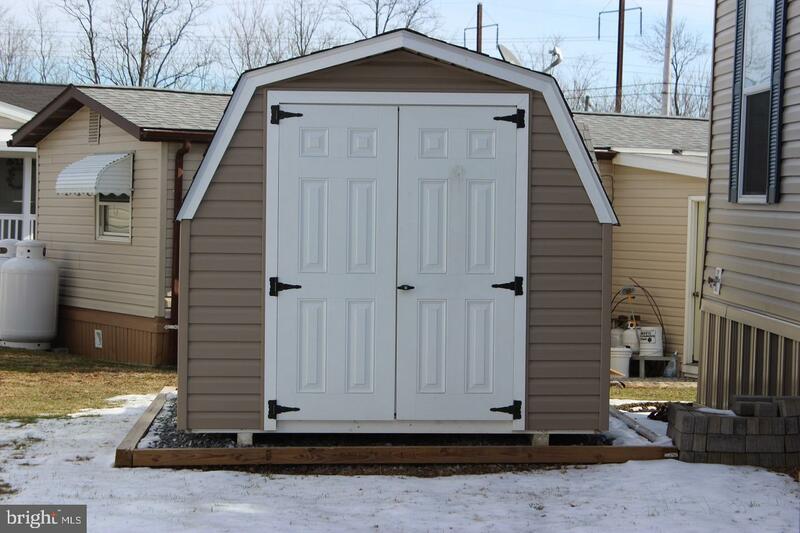 Plenty of extra storage in the brand new 8x10 shed. 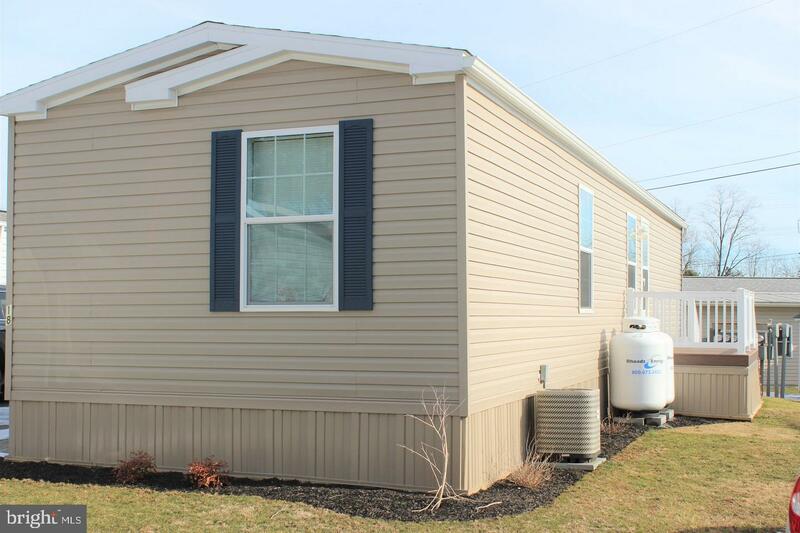 Lot rent includes water, sewer & trash.